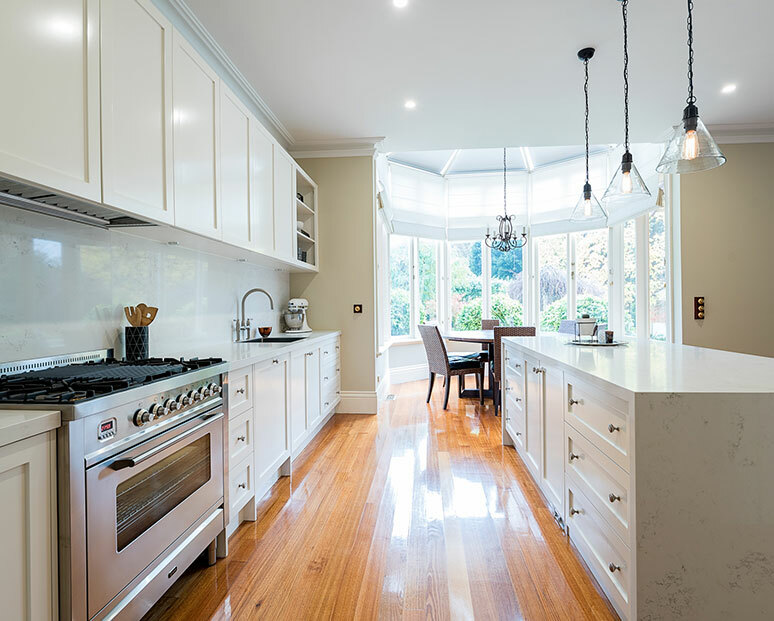 Have you been searching for a passionate and professional team of kitchen experts who have the know-how and experience to design and build the kitchen you’ve always wanted? 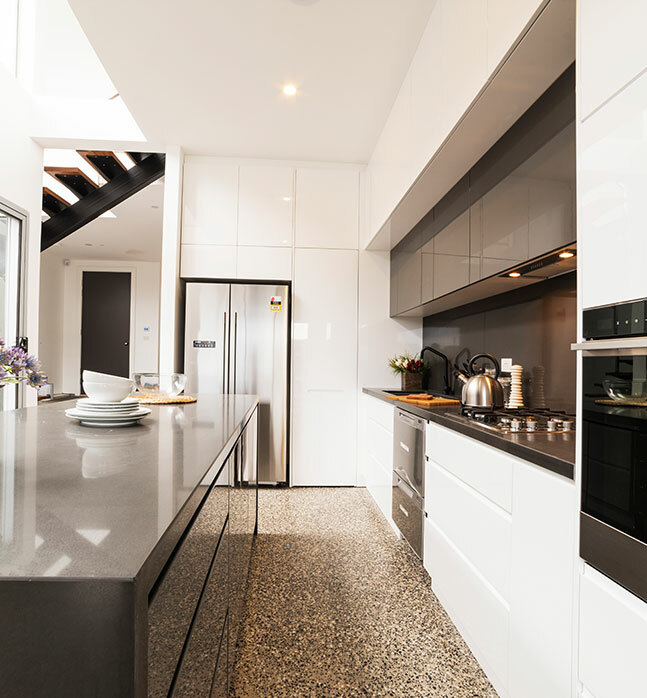 Drawing on decades of hands-on design and fabrication experience the innovative and knowledgeable contractors at Kitchen Classics are Melbourne’s best choice for kitchen installations that are made to last. 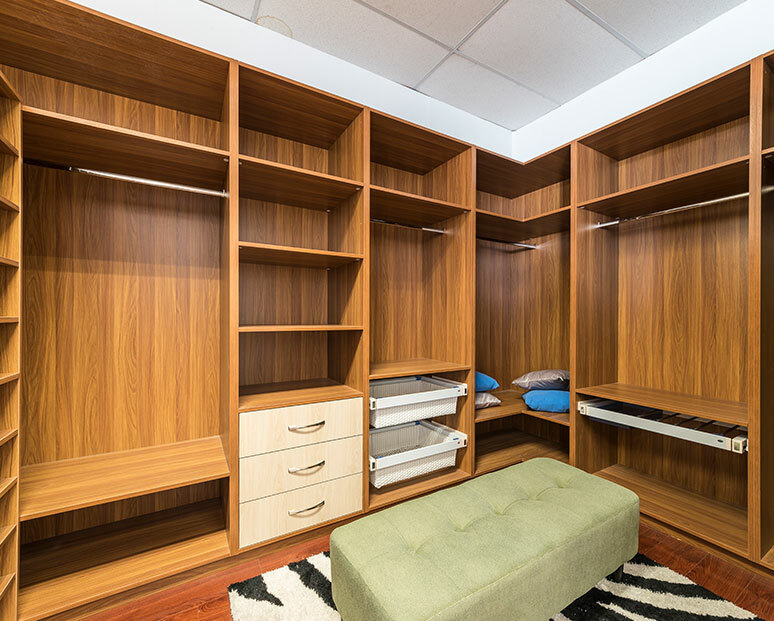 Covering all aspects of small and large kitchen renovations Blackburn home owners and construction companies alike can turn to us to produce high-quality and detailed designs that don’t leave a single screw or panel out of place. 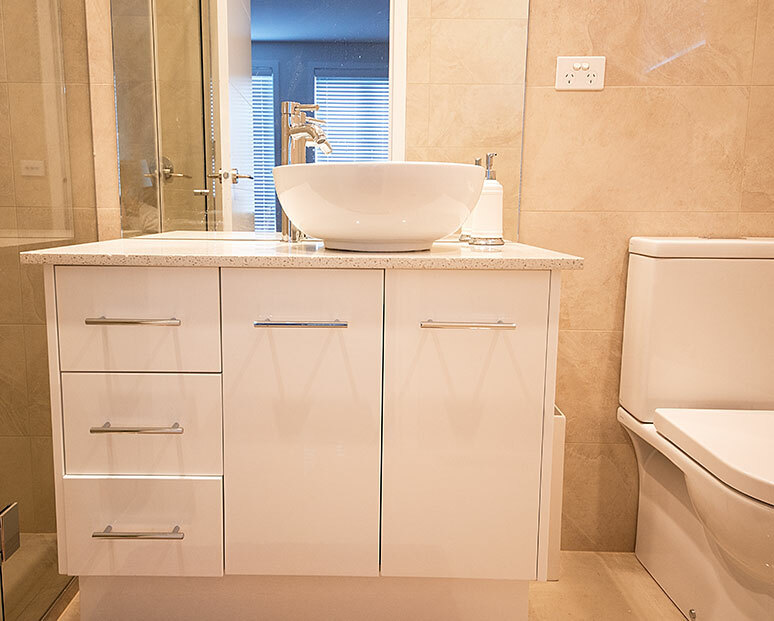 At Kitchen Classics we know that no two of our clients have the same tastes or desires. Thanks to our extensive range of products and accessories you will find the right style for your kitchen in our stock. 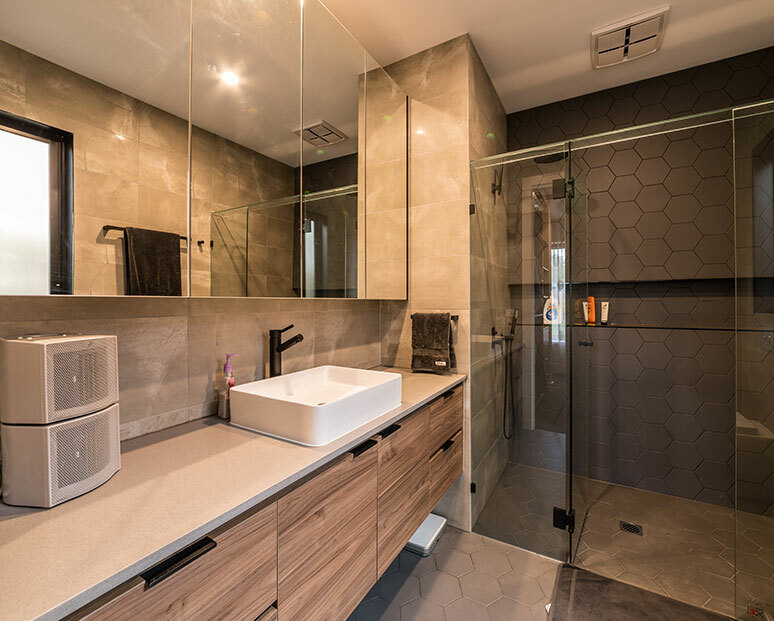 Expertly designed and produced by renowned manufacturers our selection of handles, drawers, panelling, and countertops are available in a number of different patterns and surfaces to suit all tastes and complement the existing décor of homes. 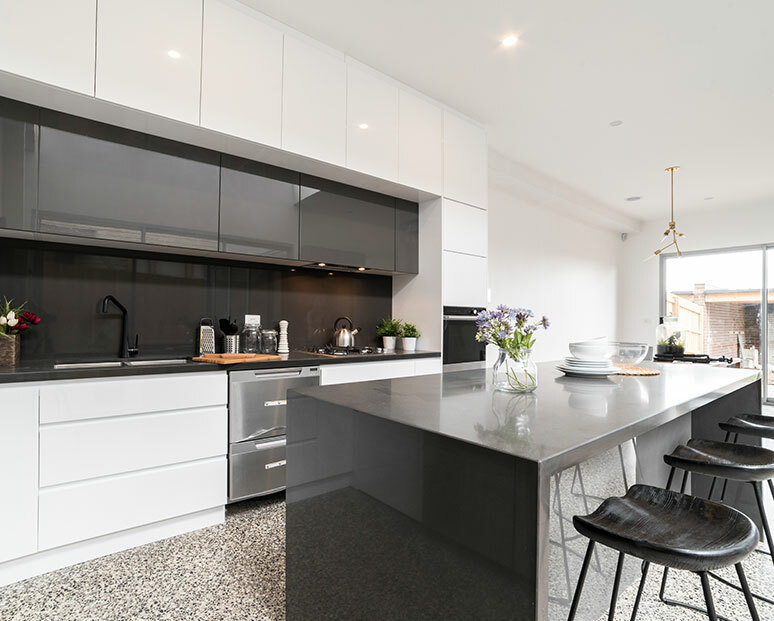 If you are wanting to refresh or revitalise the look and feel of your kitchen then Kitchen Classics is who you’ve been searching for. 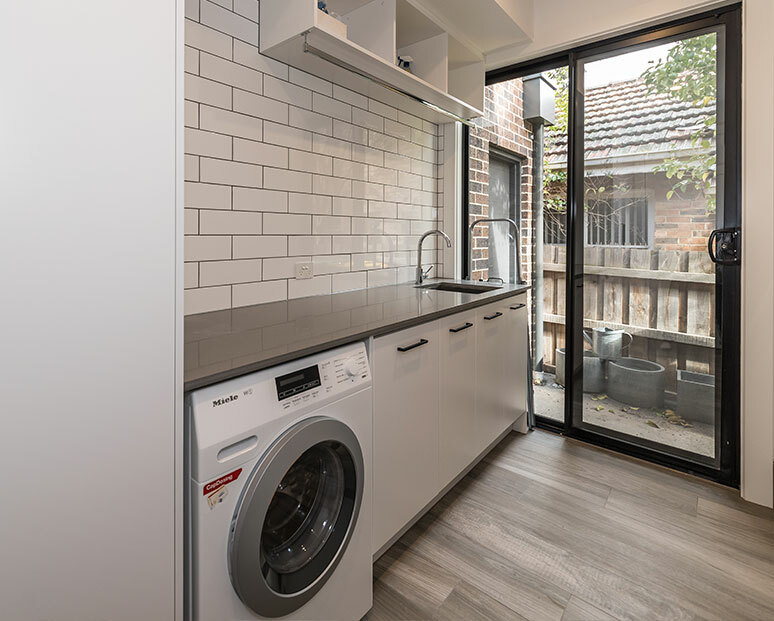 To speak to our upfront and friendly team about how you can benefit from our approach to kitchen renovations Blackburn residents and beyond can call us on 03 9471 9005.